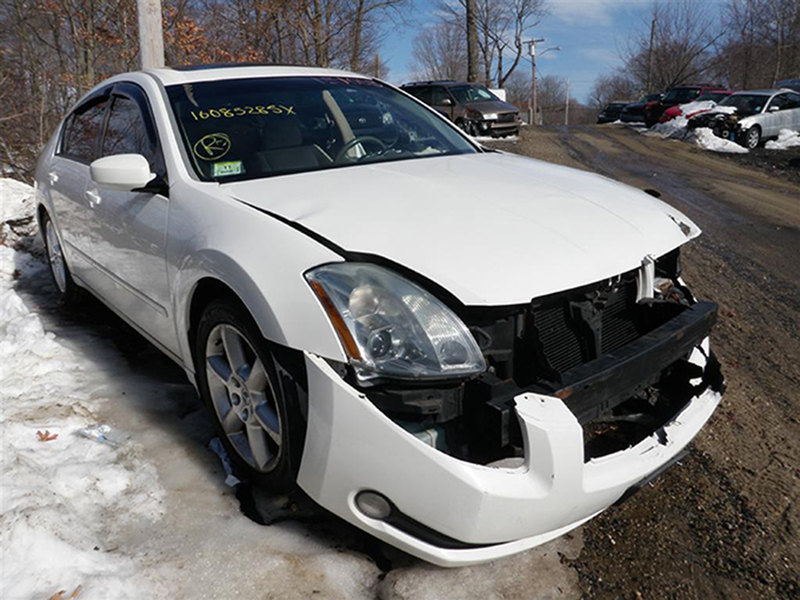 Like all cars, occasionally Nissan Maxima Parts need to be replaced. This can be due to an accident, or it could be due to a number of inherent problems within the vehicle. 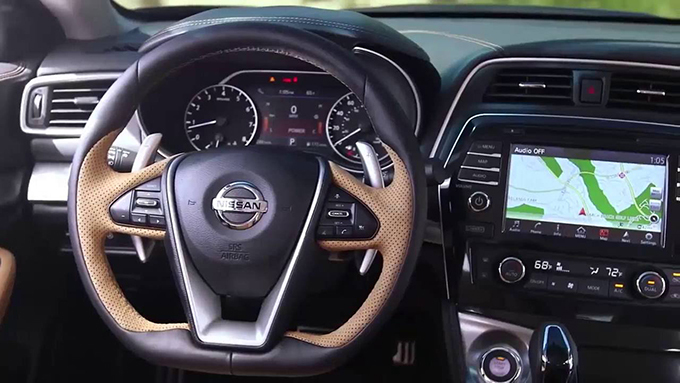 Although this automobile is one of the most popular in the US, there have been some difficulties with it that have resulted in customers needing to change certain items more frequently than would be expected. 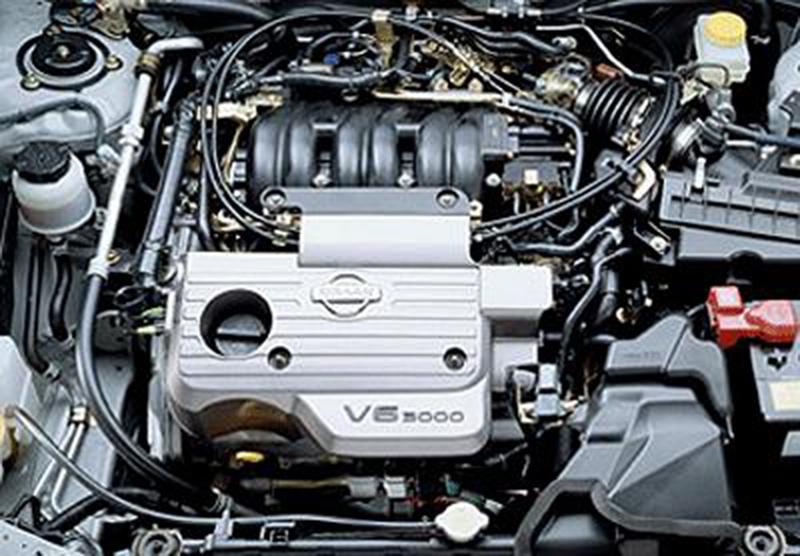 These are the top 10 car components which need to be repaired.